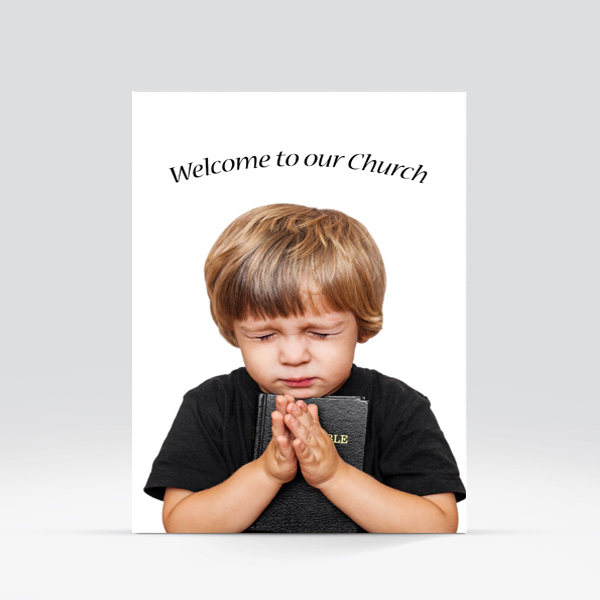 This Church Welcome Folder has been designed for those with a heartwarming image of a child praying. 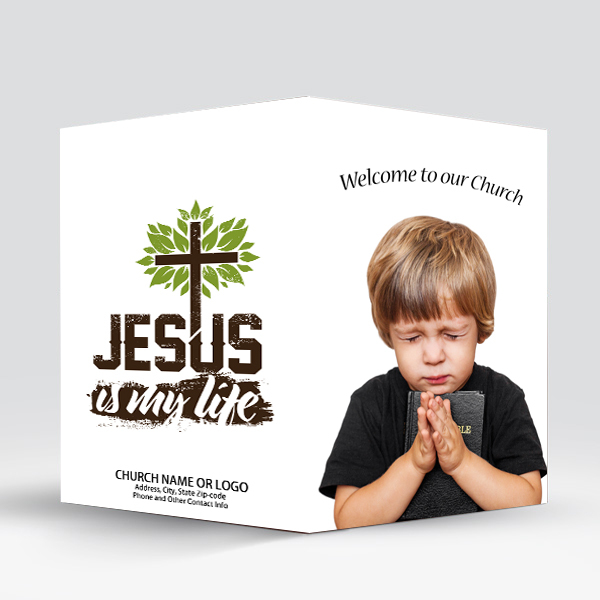 The depiction of this design shows a beautiful little child praying with his hands folded while holding a bible. You can easily customize this design by simply downloading the template onto your computer. 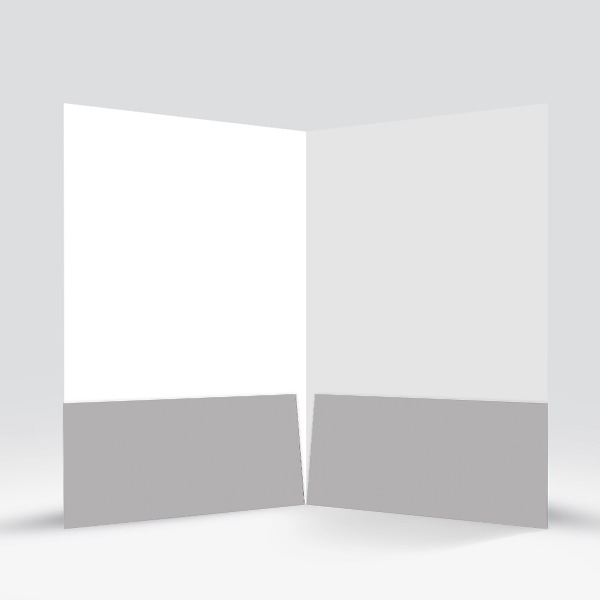 You can then place your logo, web address as well as any other information you deem pertinent. 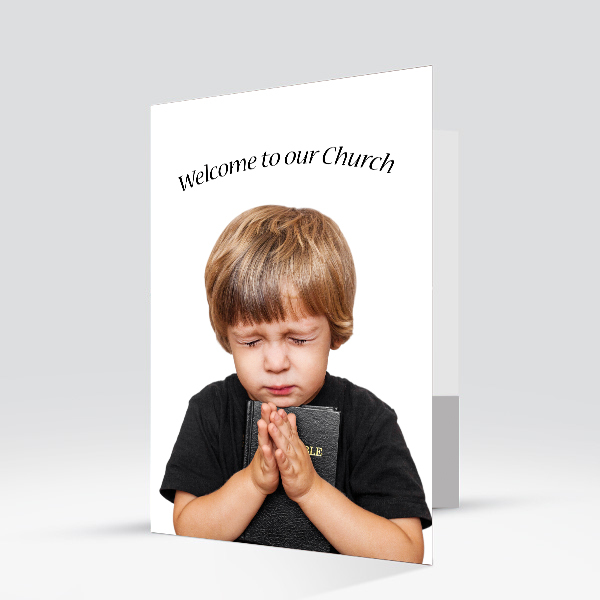 This presentation folder design is completely customizable.